Have you voted today? 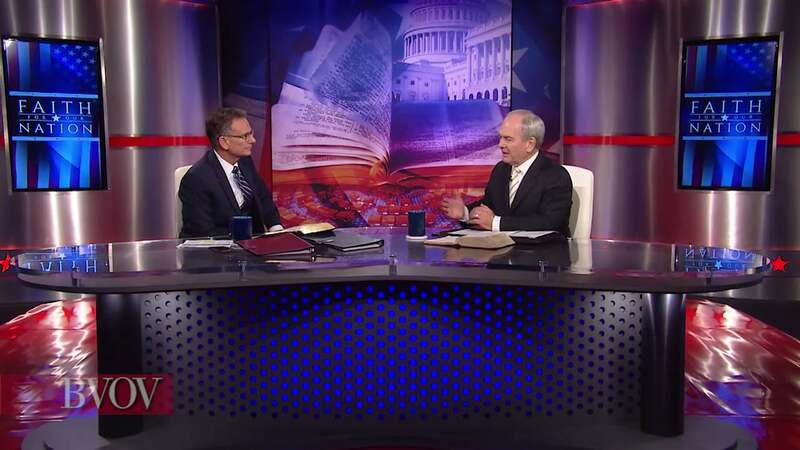 Find out from Pastor George Pearsons and Buddy Pilgrim on this special "Faith for Our Nation" broadcast of Believer’s Voice of Victory how you’re a difference maker in today’s 2018 midterm elections. Don’t miss your opportunity to stand for biblical values in this nation by casting your vote!